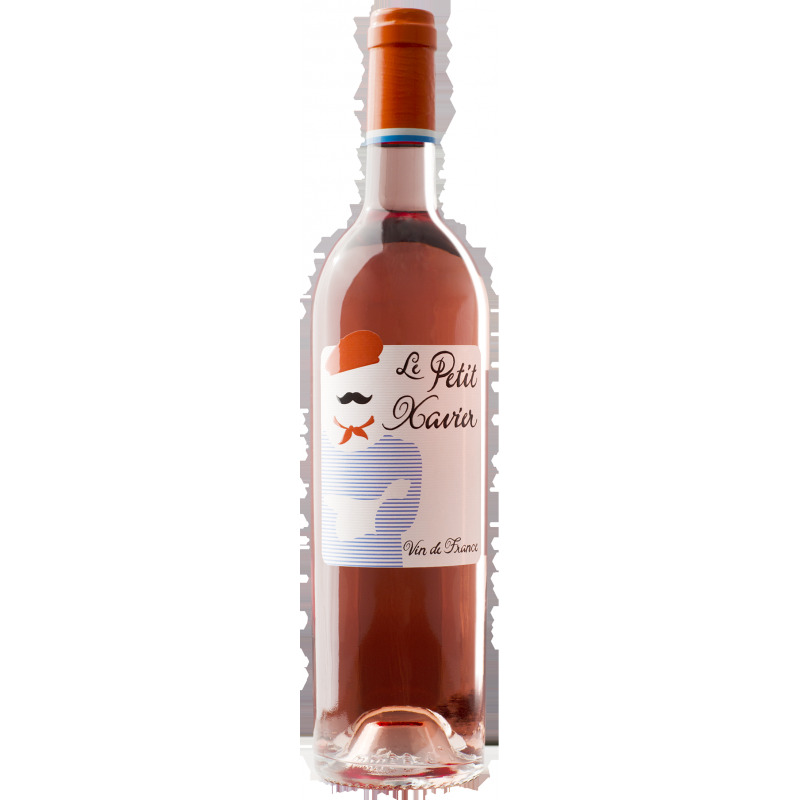 In the nose, we perceive hints of fresh red fruit, citrus fruit and roses. On the palate, it is ample and fresh with a mineral touch. A wine to share among friends. Xavier Vignon makes the most of his profession as an oenologist-adviser to purchase wine from several prestigious estates from the Rhône Valley to blend them with other high-quality wines made in small quantities and then sell them under his own label. This label delights both amateurs and professionals, who discover a bit more every year why Xavier's wines are worth the detour! The Rhône Valley takes its name from the river that winds through the winemaking region over almost 200 km and is made up of two distinct parts: the northern Côtes du Rhône and southern Côtes du Rhône. The grape varieties, winemaking methods, and soil types but also the climates are relatively different. The region is the second biggest producer of AOC wine after the Bordeaux wine region. The southern Rhône vineyards stretch from Montélimar to Avignon over the departments of the Drôme, Ardèche, Vaucluse and the Gard. They are located on both sides of the Rhône from Donzère to the confluence with the Durance, on slopes and plateaux that vary in altitude. They produce a broad range of wines, from the simplest to the most complex, but always generous. There are 15 different AOC areas, including Châteauneuf-du-Pape, Vacqueyras, Gigondas, Lirac, Tavel, Rasteau, Ventoux, Lubéron and of course all the Côtes du Rhône Villages (95 villages). The climate is of mediterranean type and very dry, marked by the Mistral wind. This climate is however slightly different and wetter for the vineyards near to the mountain chains (Mont Ventoux, Dentelles de Montmirail, etc.). The soils of the left bank are mainly made up of sands and calcareous sandstone whilst those of the right bank are chiefly comprised of sand and sandstone molasses, alluviums and shingle. A wide variety of grape varieties are grown with a majority of grenache supplemented by syrah, mourvèdre, cinsault or carignan for red wines and grenache blanc, clairette and bourboulenc for white wines. 2011: an abundant and heterogeneous harvest of supple wines to be enjoyed at their fruitiest. 2012: an excellent vintage with wines that are mature and fleshy but palatable thanks to their fine freshness and moderate alcohol content. 2013: this is another vintage with welcome freshness and lesser alcohol content. These wines are not very tannic and should be enjoyed young whilst still delectable. 2014: in the North and in the South, a cool summer and a stormy September have created supple and charming red wines and very drinkable whites thanks to a fine acidity. Limited racking potential.